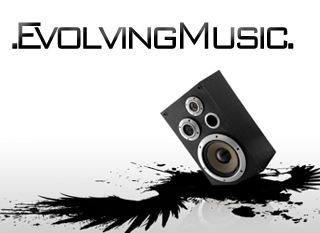 Welcome to Evolving Music, a blog by MixMatchMusic. This blog is for people who dig music, emerging technology, social media, and the like. Our humble mission is to provide you, dear readers, with relevant news, reviews, interviews, and analysis from the music/tech arenas, as well as useful tools, resources, and lots of funny random crap to make you smile while you’re reading blogs at work. At MixMatchMusic, we embrace the concept of evolving music in the spirit connecting artists and fans in a dramatically changed music landscape. Join us as we embark on what is sure to be an unforgettable journey into a brave new world.